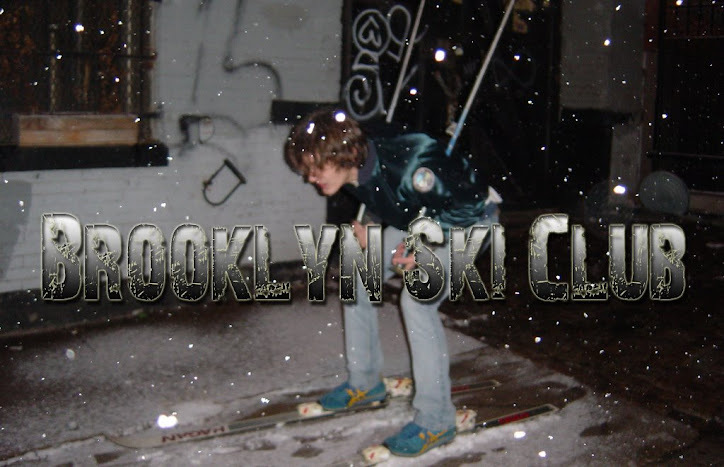 Brooklyn Ski Club: Ritz Riot Has A New Video, "I'll Be Okay"
These kids are rad. Go see them live sometime soon. Maybe, the BSC edition of Personality Crisis at Shea Stadium on June 25th. Yeah, that'll be a good time.